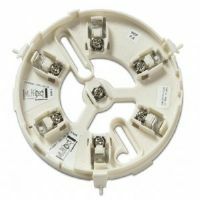 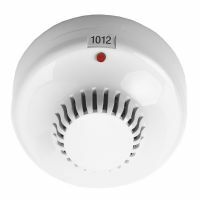 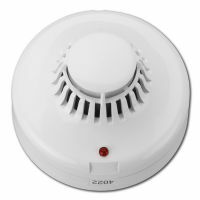 Ziton ZP755BV-4P is a POLAR WHITE, addressable loop powered base sounder with visual indicator for us on ZP fire alarm systems. 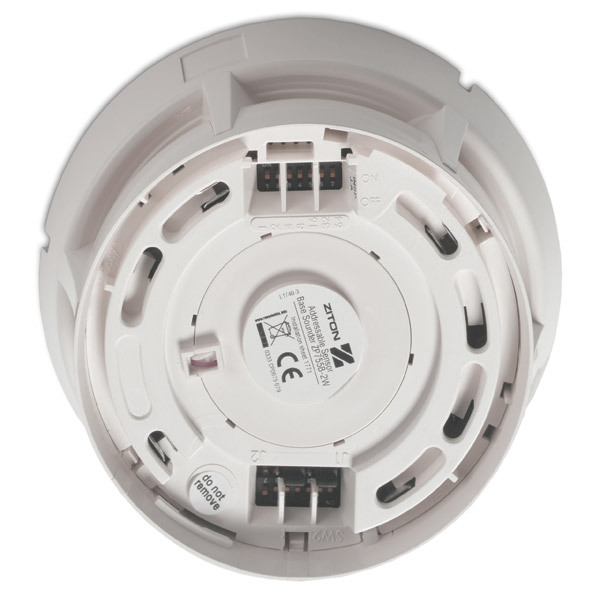 The ZP755BV combines a detector base, audible sounder and high intensity visual indicator in a single stylish moulding. 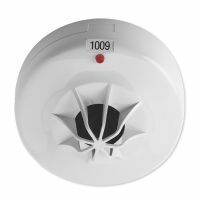 It offers both audible and visual warnings from a single, addressable, loop wired unit.